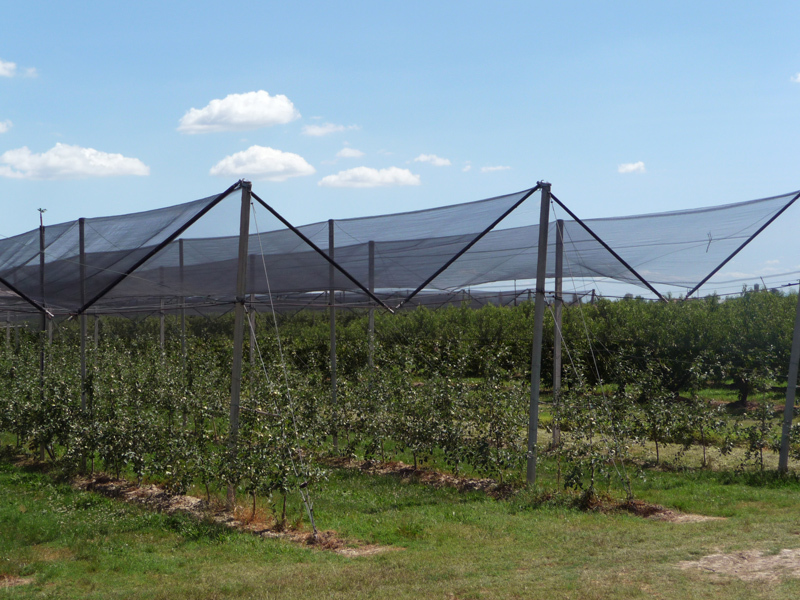 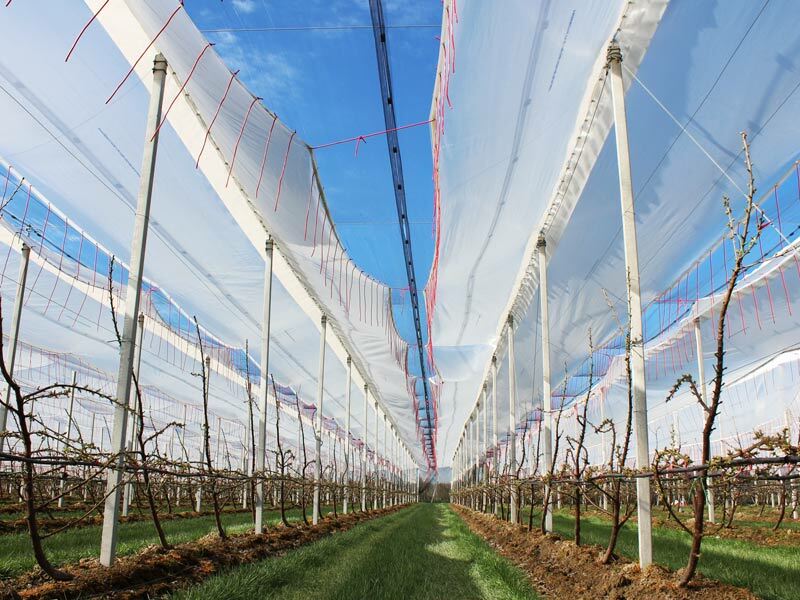 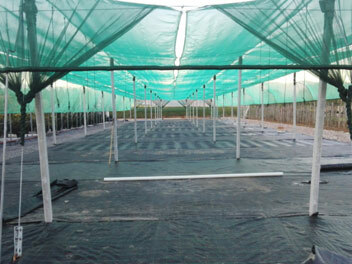 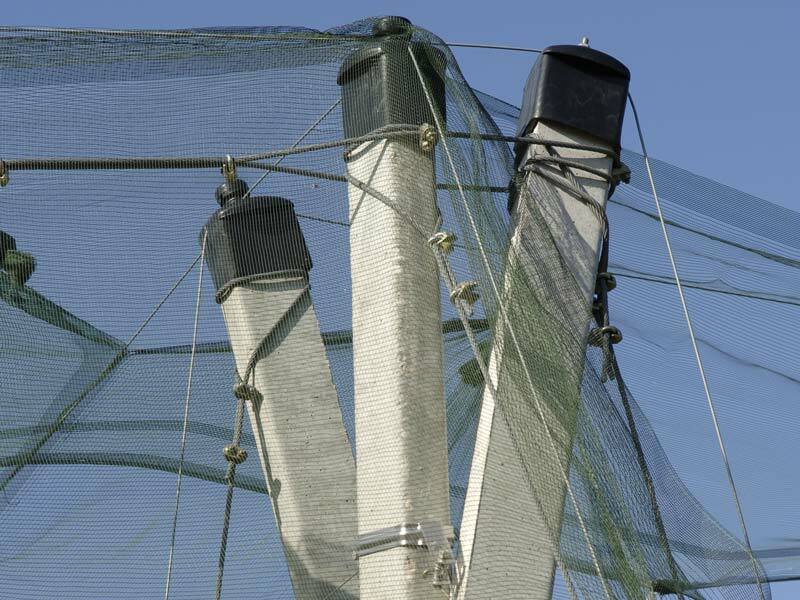 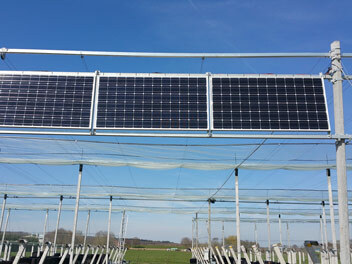 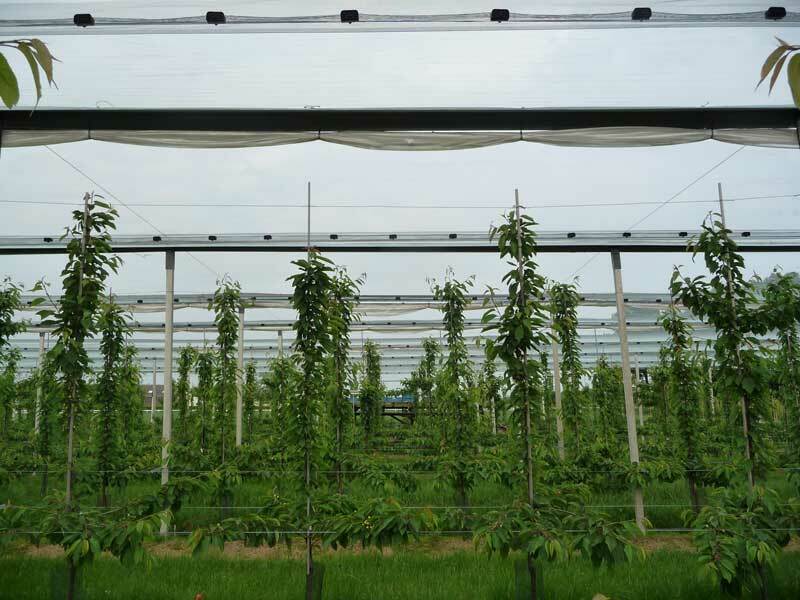 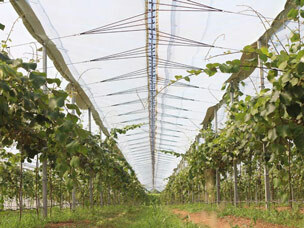 We design, produce and install systems for orchards all around the world. 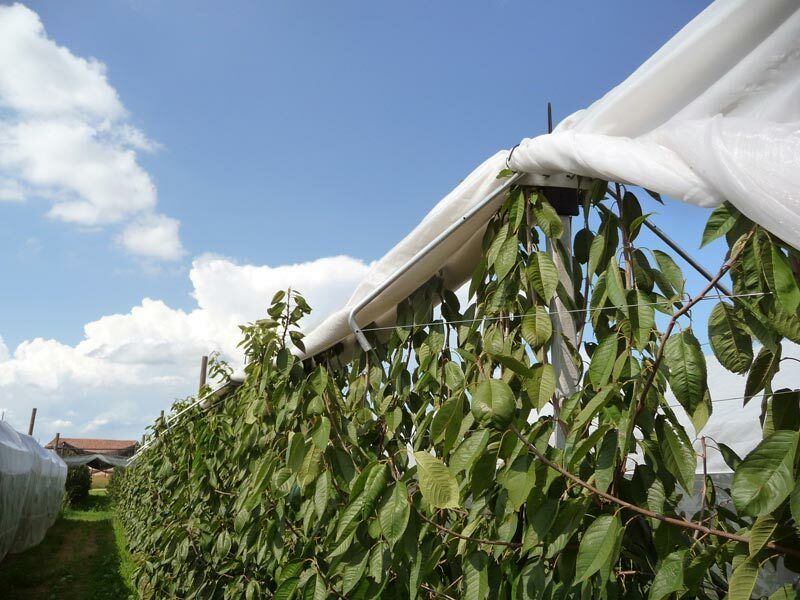 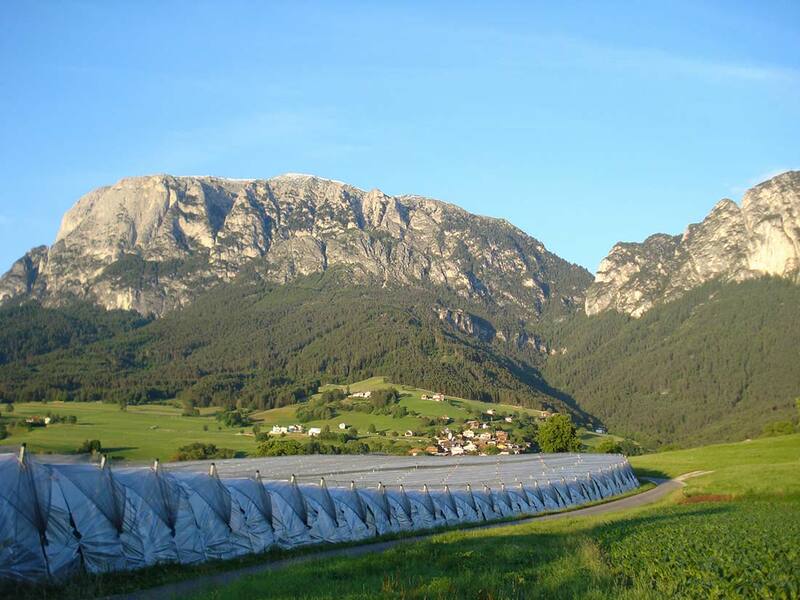 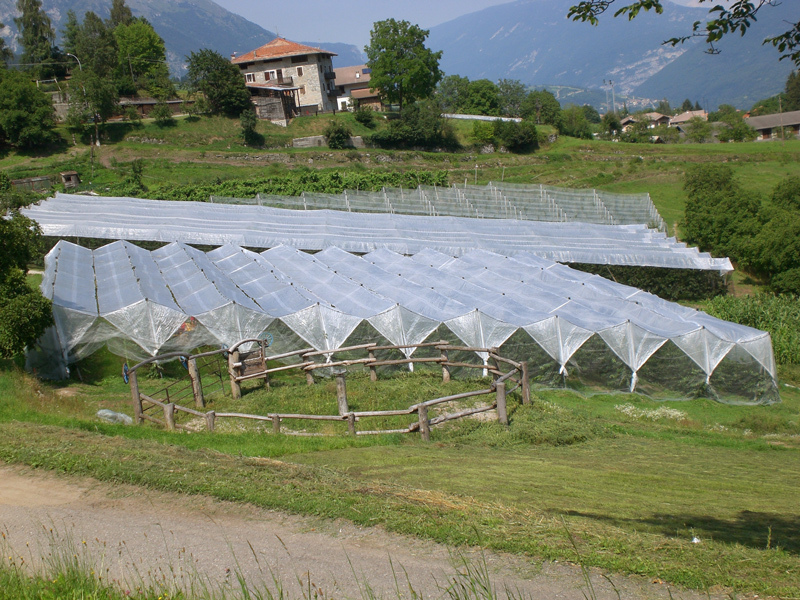 Our main clients are fruit growers in South Tyrol, Austria and Northern Europe. 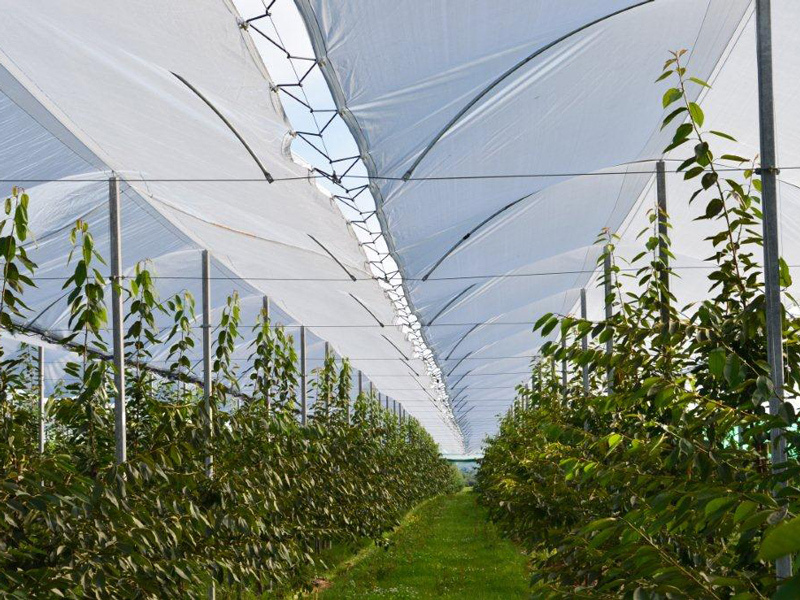 In the last ten years we have developed new projects in all countries in Eastern Europe where Spinazzè is a well known brand especially in Poland, Macedonia, Georgia, Belarus, Czech Republic and Hungary. 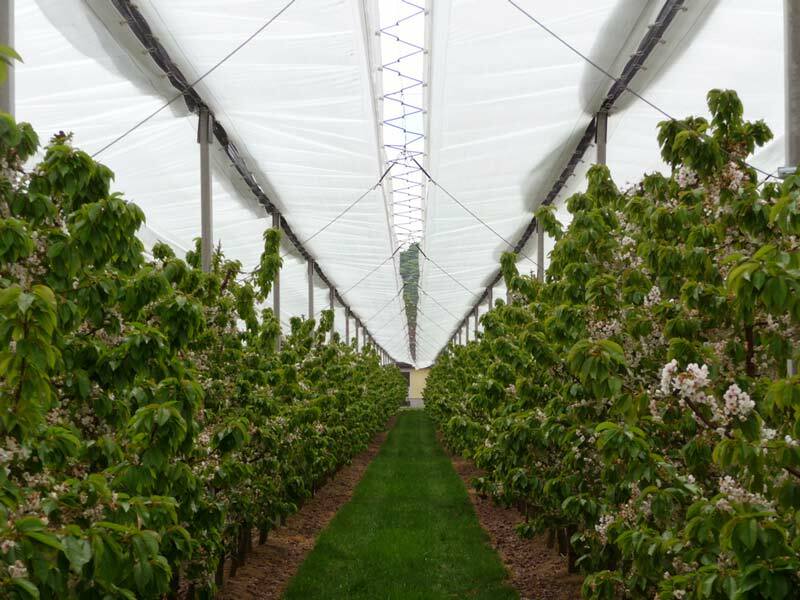 Thanks to our logistics department we are very competitive also in distant markets such as Chile, South Africa and Australia.